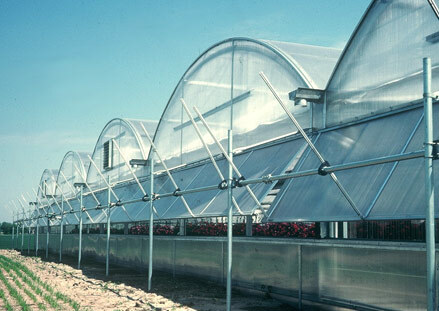 A traditional, peak style, gutter connected structure that lends itself to all greenhouse growing operations. 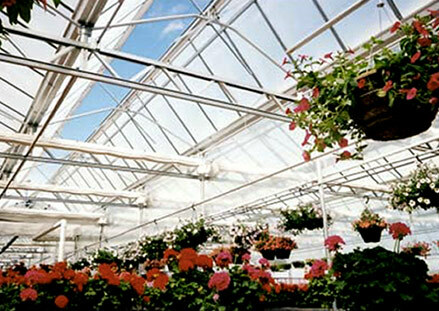 A classic, gothic arch shaped, gutter connected structure that lends itself to all greenhouse growing operations. The Federal™ and Grand Federal™ are designed and used in areas to take advantage of natural breeze with the saw tooth truss style. 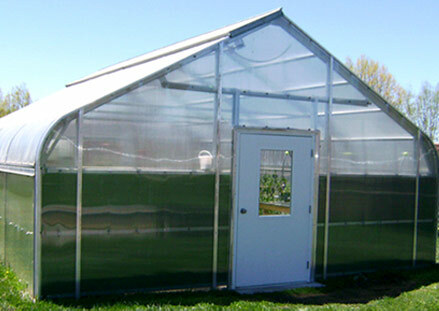 The VenLite™ open roof greenhouse offers maximum natural ventilation when fully opened, and yet may be closed up as gasketed top rails seal together at the ridge. A 30 foot wide, gothic arch shaped, non-gutter, stand alone structure. A 20 foot wide, ground-to-ground, non-code, cold frame capable of achieving many desired growing environments. 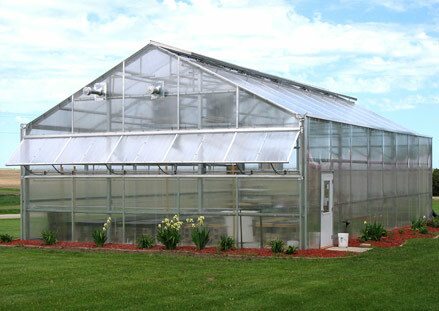 A peak styled, gutterless greenhouse ideal for hobbyists or serious growers. 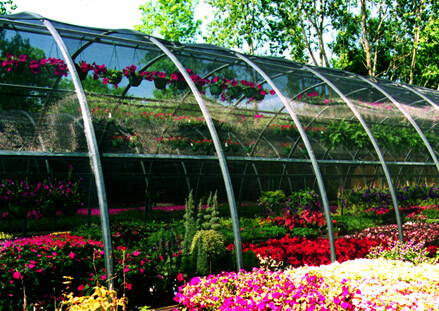 A gutter connected, arch styled greenhouse designed for double layer poly roof coverings. 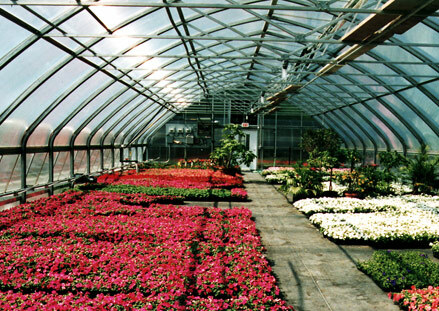 For over twenty years, United Greenhouse Systems has taken great pride in creating, customizing, and constructing your greenhouse facilities. Incorporated in 1986, United has maximized the strength of our structures with innovative engineering and design in over forty states and countries. 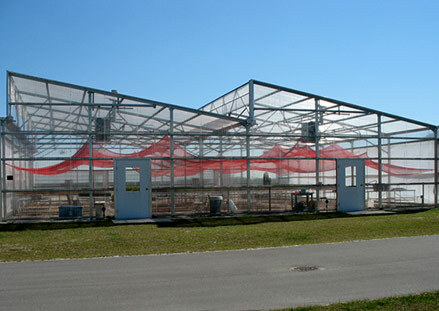 Our roll-formed structures allow us to manufacture superior strength greenhouses and also feature built-in condensation removal channels. 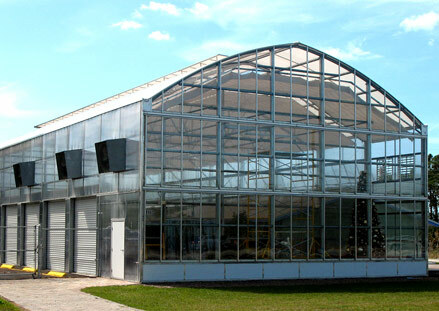 Paired with our wide variety of greenhouse structures, coverings, equipment, and accessories, along with our willingness to work with our customers unique needs, United Greenhouse Systems has the capabilities to meet and exceed your greenhouse expectations.